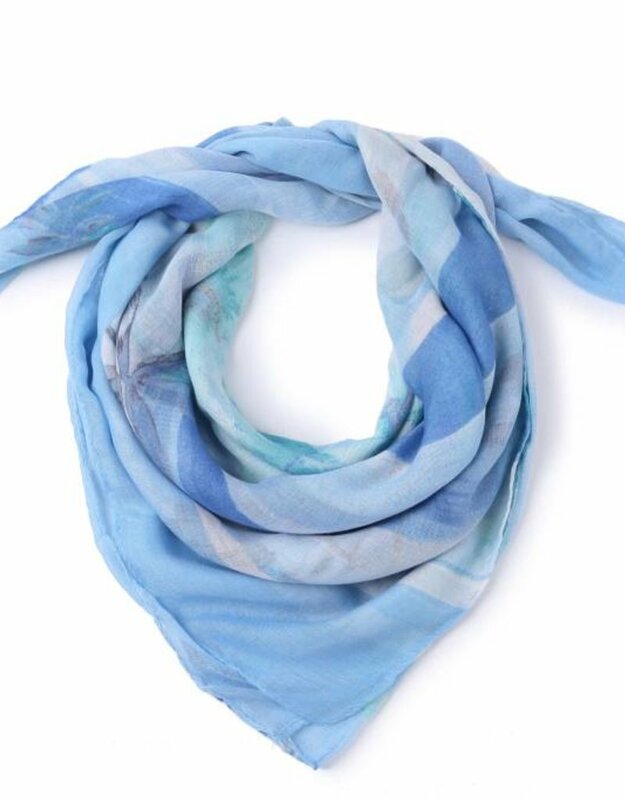 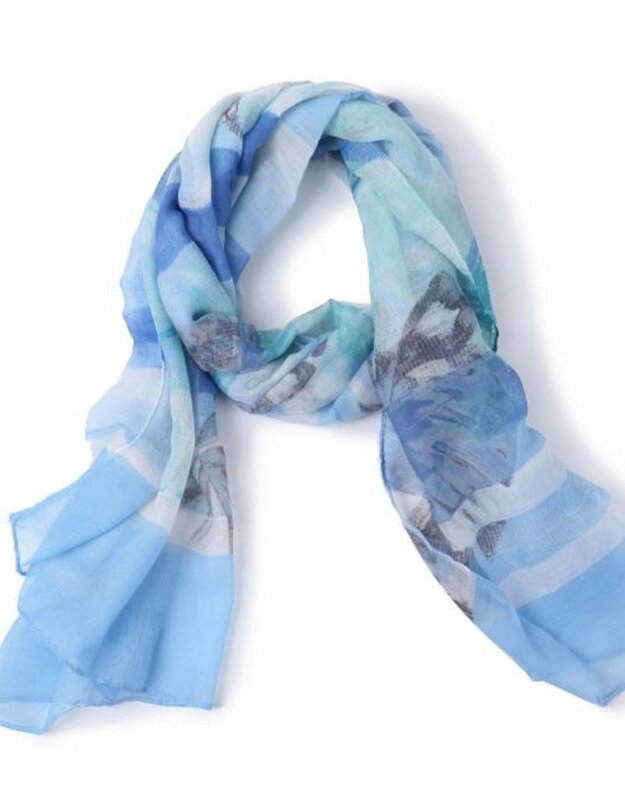 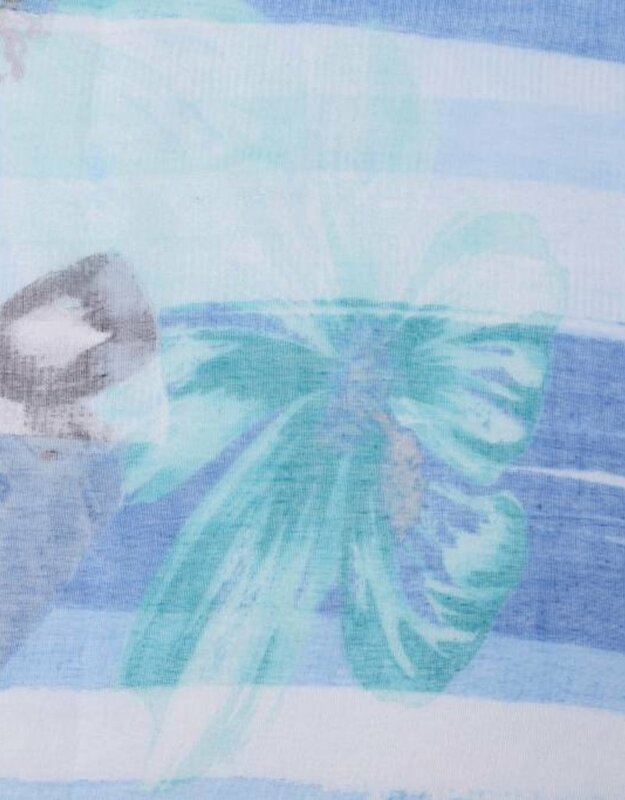 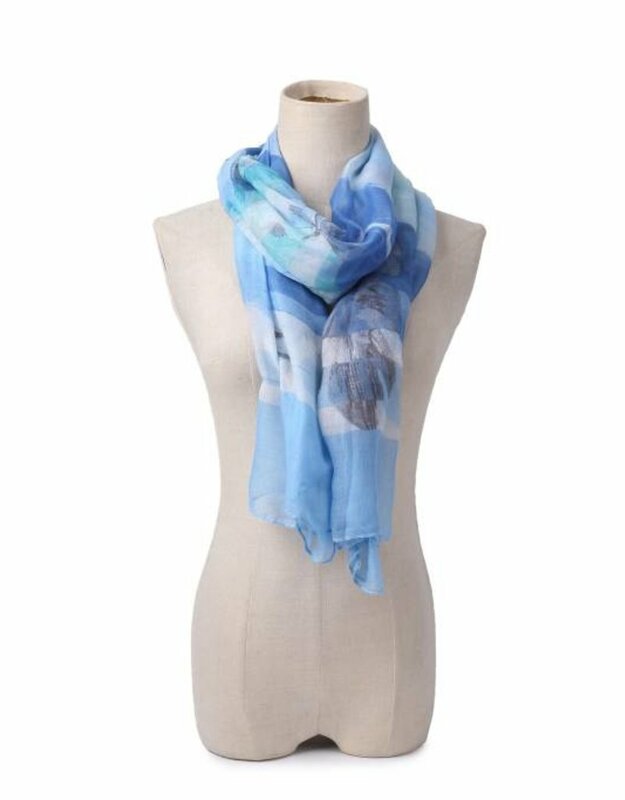 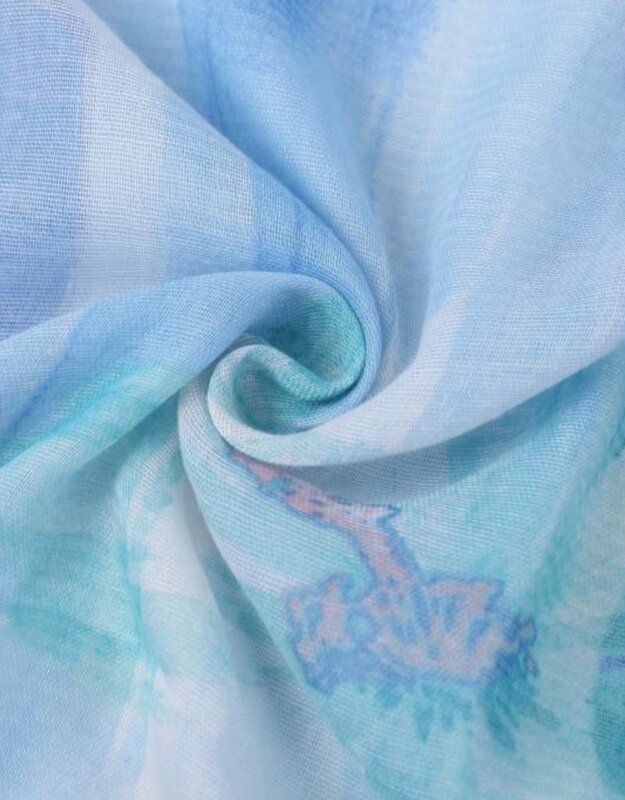 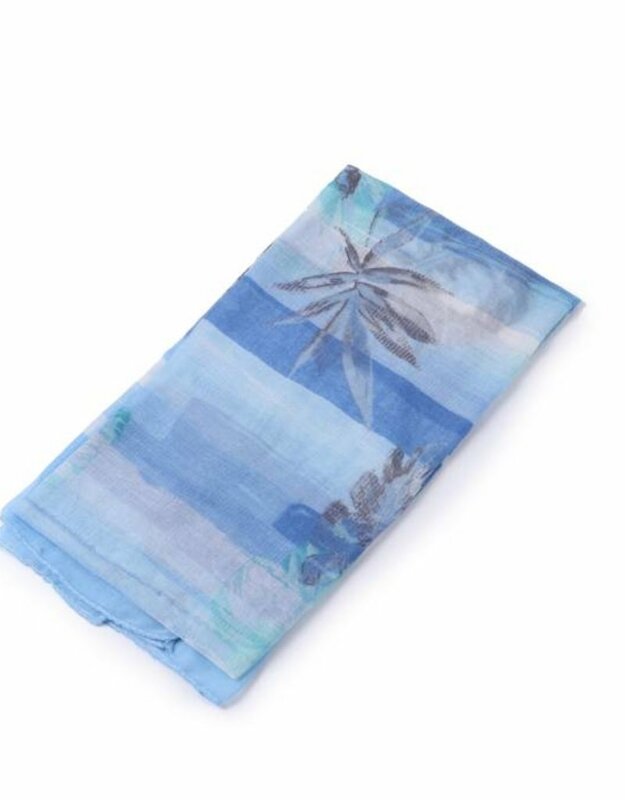 Transform any outfit from basic to glamorous with our spring scarves. 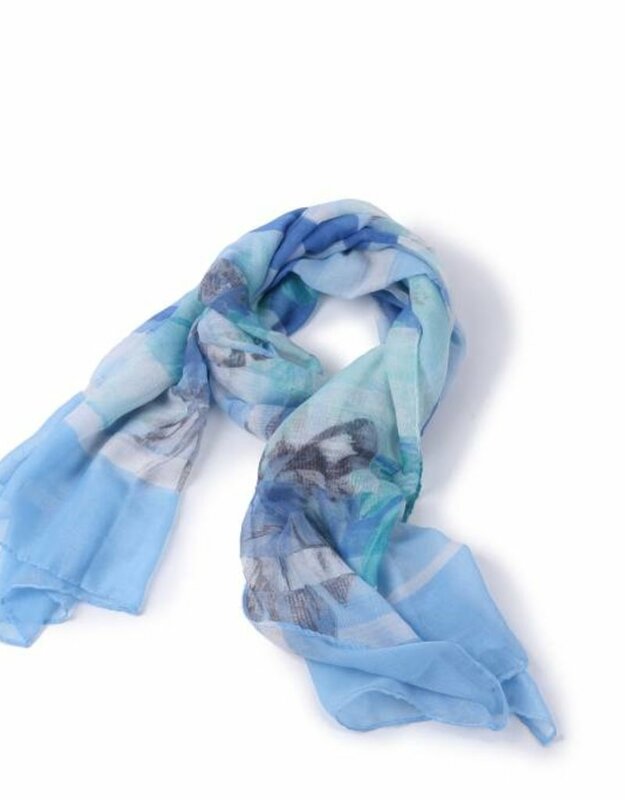 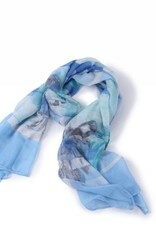 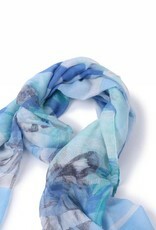 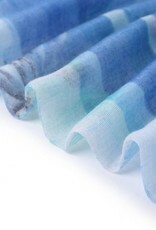 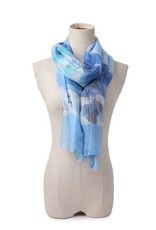 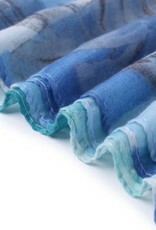 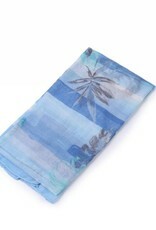 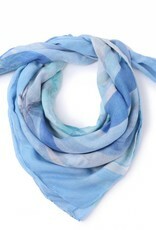 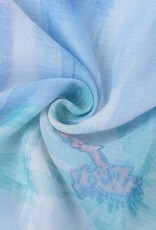 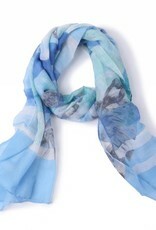 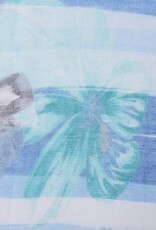 A scarf could be worn in various ways, picking them by color or in addition to relying on the contrast of the material. 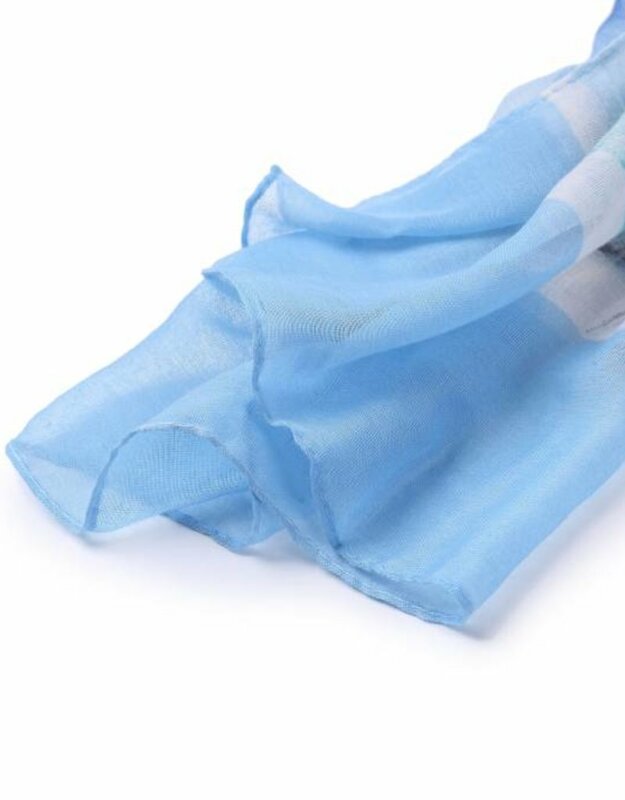 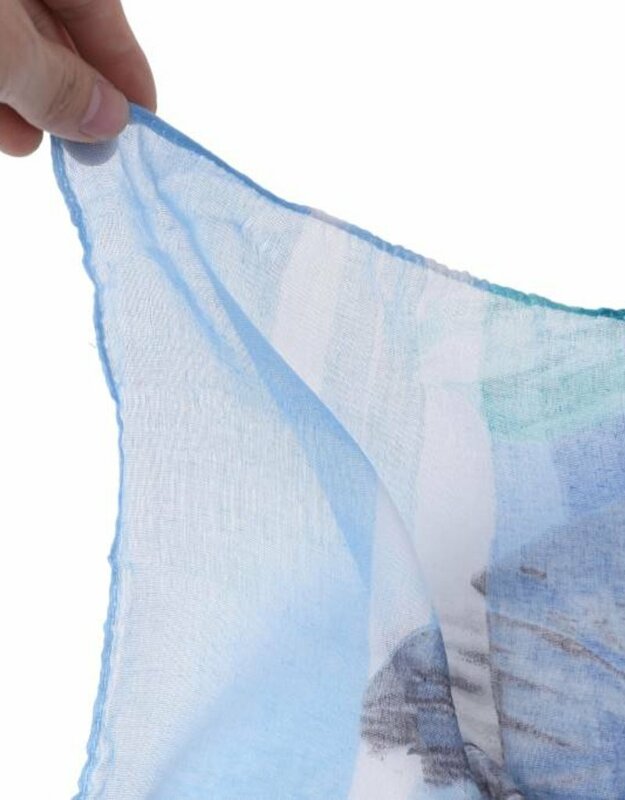 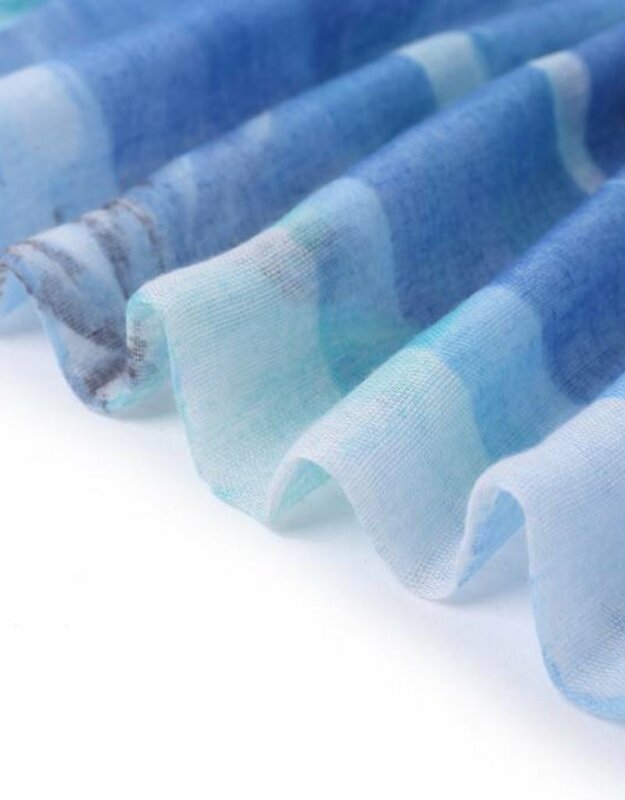 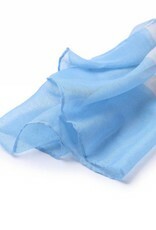 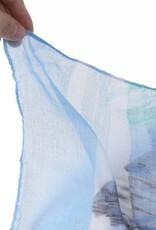 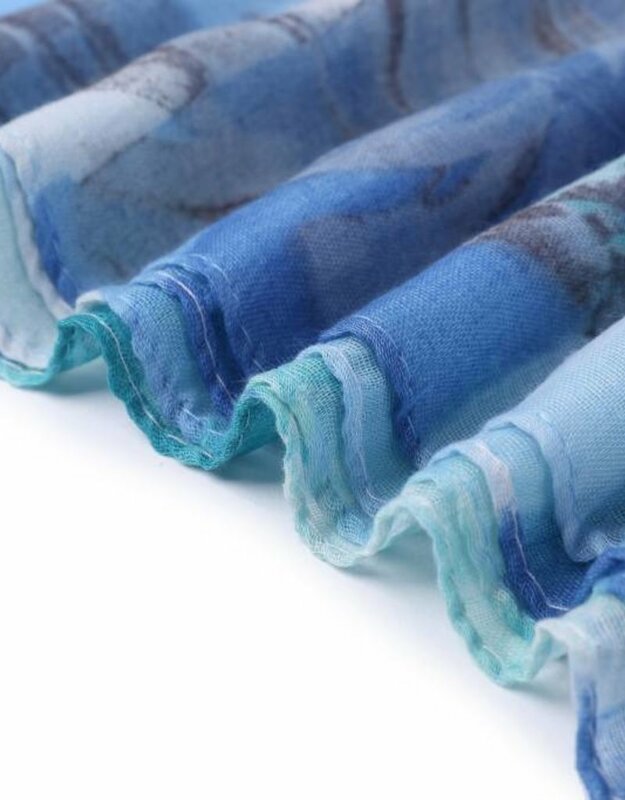 Our Danielle‰Ûªs are made out of a Polyester Rayon blend. 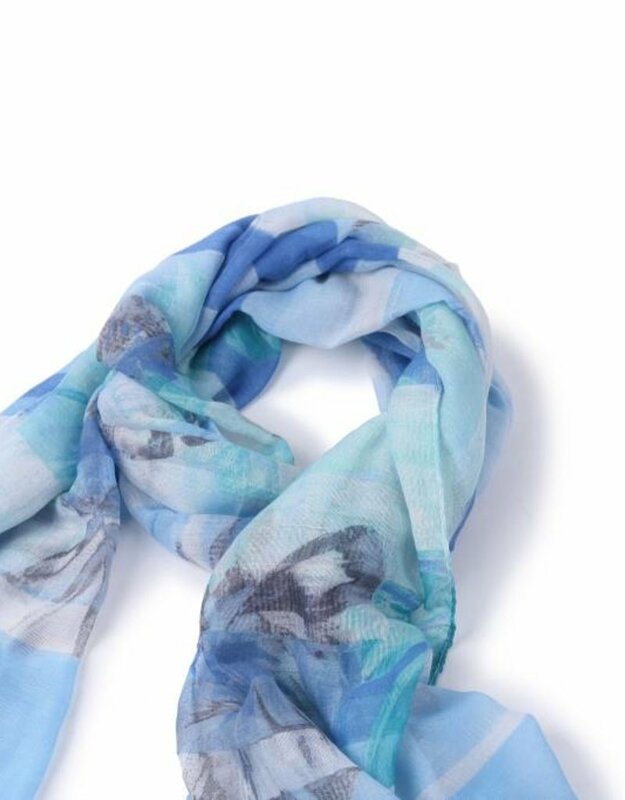 Making it light and airy for an everyday use or as a compliment accessory to that special outfit.